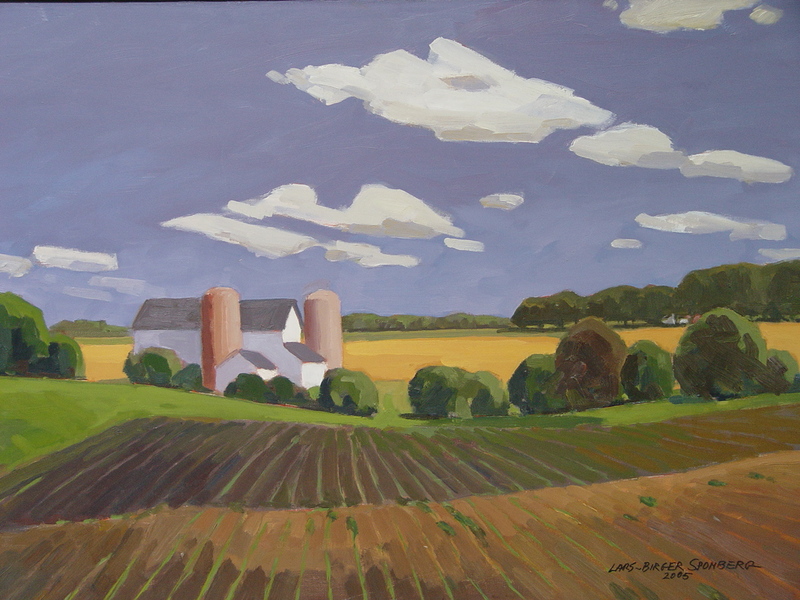 The painting "Seedlings" by Lars-Birger Sponberg of Deerfield, Illinois, was painted in 2005. At present it is hanging in the U.S. Embassy in Tbilisi, Georgia, as part of a State Department program called Art In Embassy. This cultural studies project embraces topics specifically designed to reflect the American Midwest: its history, entrepreneurs and unique personalities, literary legacy, artistic expressions and its cultural dynamism. Welcome to the online shop of the WVT Wissenschaftlicher VerlagTrier and the editorial staff of Heartland – Cultural Studies in the Heartland of America. Our range of products includes publications in the field of cultural studies on CD-ROM.